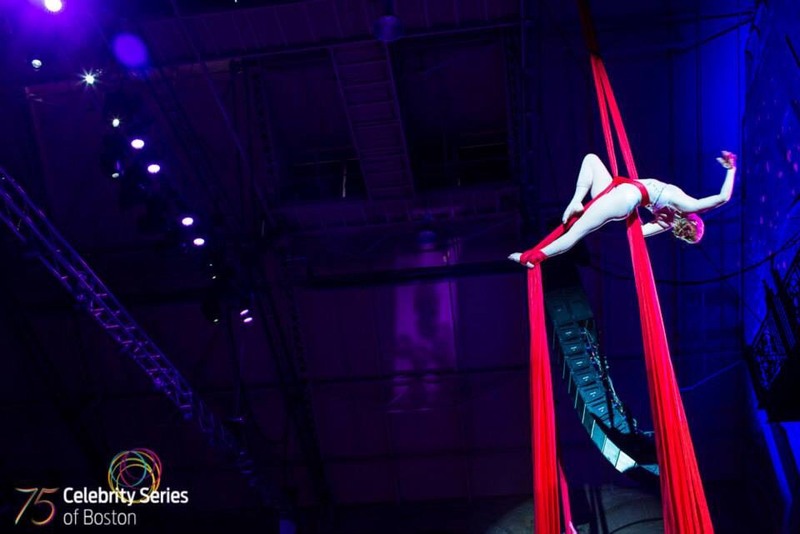 Tommy has been performing circus and aerial arts for over half her life. 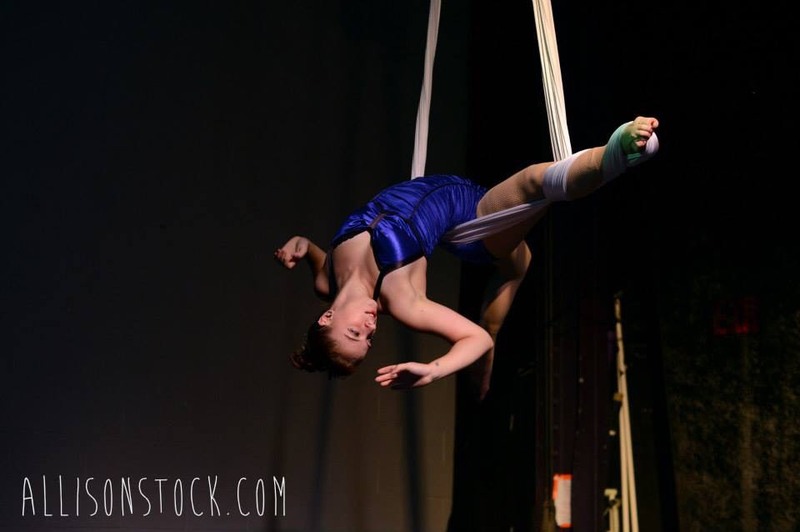 She took her first circus class when she was 10 years old and fell in love with being in the air! At age 14, Tommy was one of the original members of The Actors Gymnasium’s Teen Ensemble and performed with that group in and around the Chicago area in both industrial gigs and full-length shows until 2009. 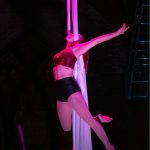 After leaving the Ensemble, Tommy spent the majority of her time coaching children, teens, and adults in circus arts, and continued to perform throughout the Midwest. 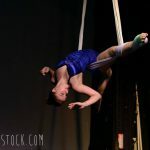 In 2013, Tommy graduated from the New England Center for Circus Arts’ Pro-Track program with focuses in fabrics/hammock and juggling. When she’s not in the air, she can be found making or drinking one of many coffee based concoctions meant to keep her energy, spirits, and caffeine intake high.